De grootste staat van de Verenigde Staten is een ware wildernis. 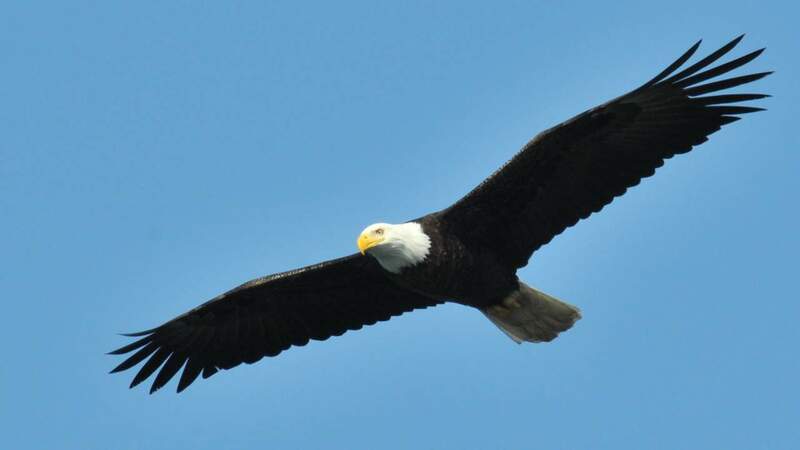 Superlatieven zijn op hun plaats, want Alaska herbergt de hoogste aan de kust gelegen bergketen én ruim de helft van alle gletsjers ter wereld. Bossen, een slordige drie miljoen meren en een variatie aan wild zoals walvissen, beren, elanden en adelaars maken het een uitgestrekte en oprecht ruige plek. Het zuidoosten van Alaska, de zogenaamde panhandle, is de parel in de kroon. 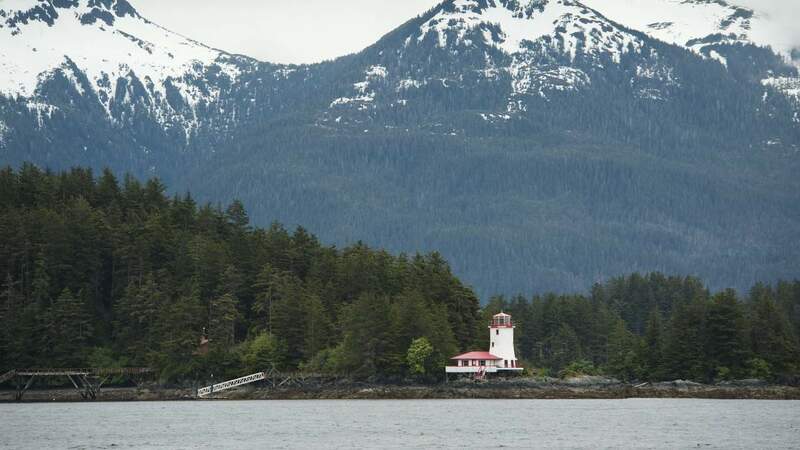 Walking tour to Sheldon Jackson Museum, Russian Bishop’s House and St. Michael’s Cathedral, then view Sitka Sound marine life on a deluxe tour boat before boarding your Alaskan Dream Cruises ship. 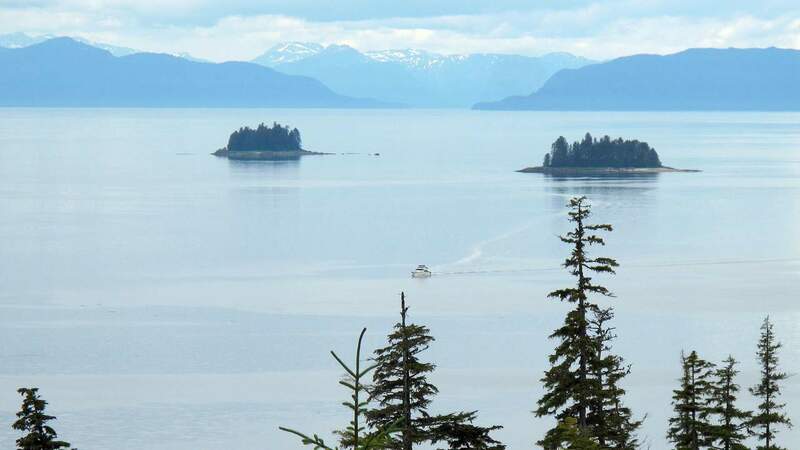 A Glacier Bay National Park Service Ranger narrates today’s program and a Native Huna Tlingit interpretive naturalist joins us to reveal traditional cultural ties to this ancient treasure. A day in the scenic state capital includes massive Mendenhall Glacier and a soaring ride on the Mount Roberts Tram. Lunch on local specialties and find treasures in the many shops and galleries. At our exclusive Orca Point Lodge, enjoy the beautiful grounds, beach, marine life touch-tank, and other activities. 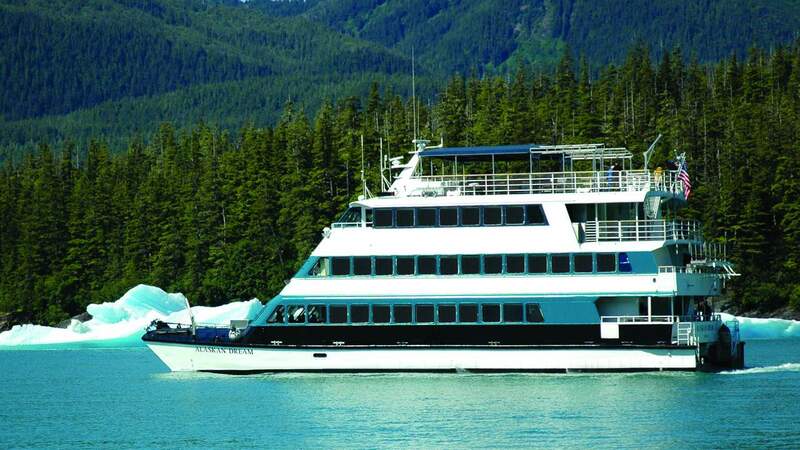 Dine on Alaskan king crab, scallops or salmon, then relax before a blazing bonfire. 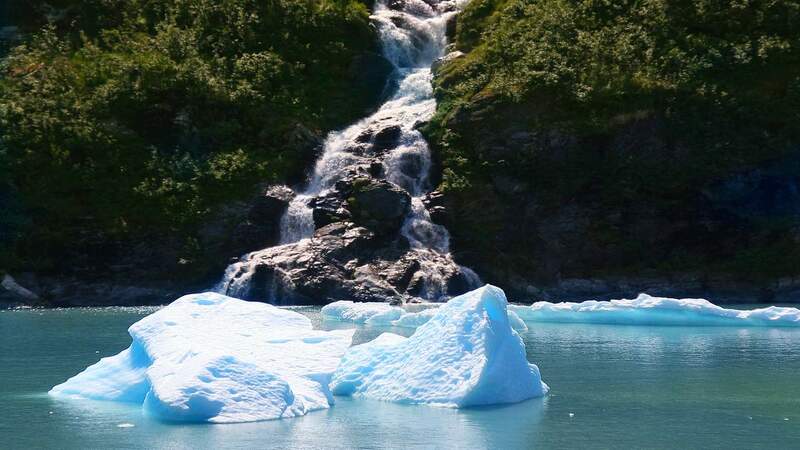 Explore this glacier-carved fjord with sheer 4,000-foot granite walls punctuated by waterfalls, a major highlight of Alaskan Dream Cruises. 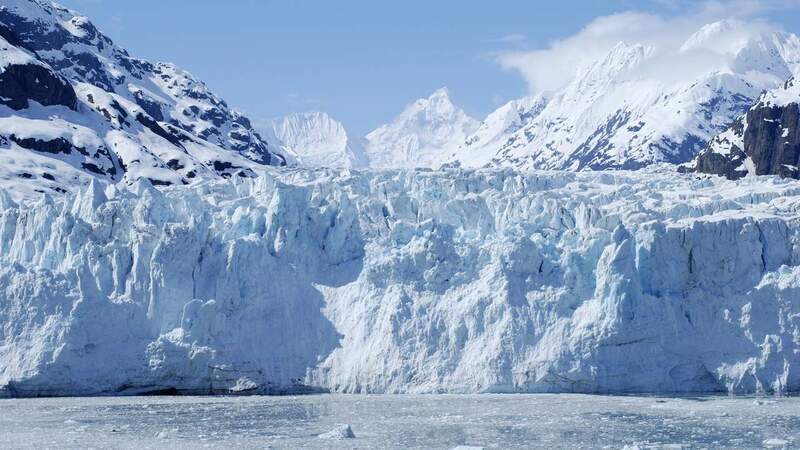 View the icy glacier face and seals up close from a Zodiac. Our exclusive wilderness camp in peaceful, secluded Hobart Bay has sea kayaks, Zego runabouts and RTVs for personal access to the water and wilderness. Wildlife may include black bears on the shore. Charming Petersburg, founded by Norwegian fishermen in the late 1800s, is still a fishing town. Enjoy a folk dance show by local children at the Sons of Norway Hall, then have time to explore the town. Our exciting Alaskan voyage of adventure comes to an end. Transfer to airport or your hotel is complimentary.